I would actually be pretty excited for Veronica Cartwright. She’s been in SO much stuff (genre stuff in particular) that it’s insane. 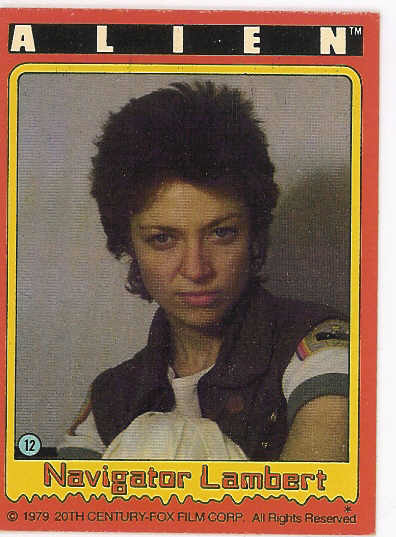 Alien, Witches of Eastwick, X-Files, Invasion of the Body Snatchers… she’s a great actress with a great portfolio. To get all technical and what not. Oh, and I also learned a fun fact: Veronica Cartwright’s sister, Angela Cartwright, played Brigitta Von Trapp in The Sound of Music, and she will also be in attendance. So, if you’re a big nerd like me, that’s pretty cool. WE ARE NOW SELLING TICKETS ON THE TICKETLEAP WEBSITE. Below is the link to the Ticketleap website for advance tickets. There will be 2 lines to enter the show. The Advanced ticket line should be much shorter than the other entrance line. If you attend the show on Saturday you will be allowed to re enter the show on Sunday for free. If you are planning to attend Sunday only, buy a Sunday ticket only. You can still buy a ticket the day of the show at the door with cash. 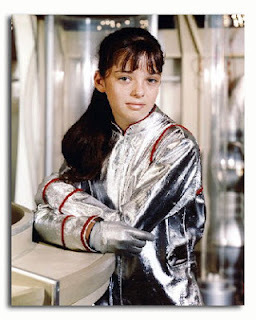 VERONICA & ANGELA CARTWRIGHT are scheduled to be at the show on Saturday March 9th. Veronica has been in many films and TV Shows. She acted in 2 of the best Horror films ever made Alfred Hitchcocks The Birds and Alien. Among her early appearances was a semi-regular part in the television series Leave it to Beaver (as Beaver’s classmate Violet Rutherford) and an episode of the Twilight Zone “I sing the body electric”. She also acted in Invasion of the Body Snatchers , The Right Stuff,The Witches of Eastwick, The X-Files ,Will & Grace as Jack’s mother and many more. Angela is best known for her roles as Penny Robinson in Lost in Space and Brigitta Von Trapp in The Sound of Music. Angela is also a talented Artist and photographer.